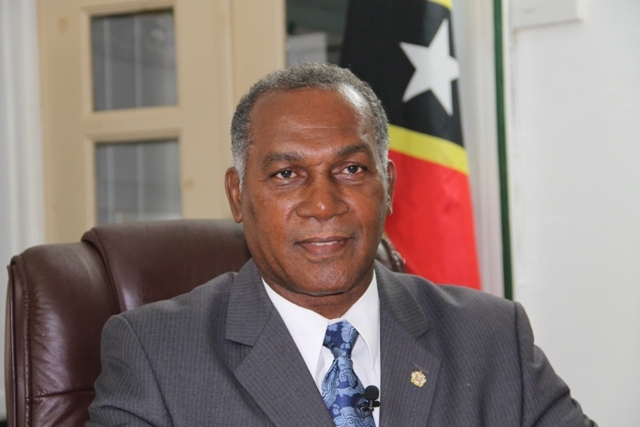 CHARLESTOWN NEVIS (SEPTEMBER 08, 2015) — Premier of Nevis Hon. Vance Amory told Prime Minister of the Commonwealth of Dominica Hon. 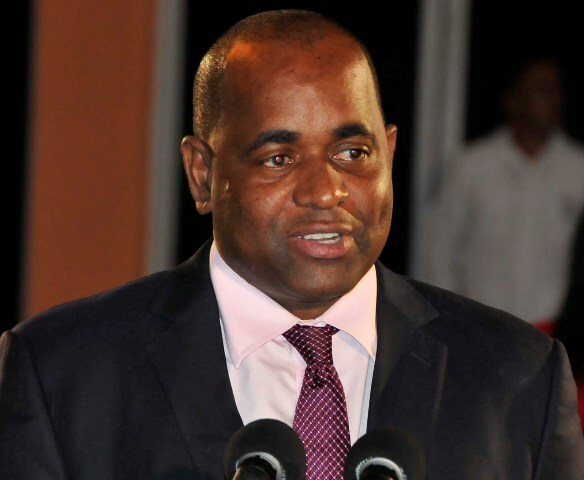 Roosevelt Skerrit, that the government and people of Nevis were saddened by the devastation and loss of life caused by the passage of Tropical Storm Erika there on August 27, 2015. Mr. Amory told the Department of Information on September 03, 2015, that he had written to Mr. Skerrit via email, one day after the storm, to express his concern, that of the Nevis Island Administration and the people of Nevis at the destruction which Dominica had suffered. It is with much deep concern that I heard of the extensive damage caused to your country by Tropical Storm Erika. I do want to say, how saddened I am and how the members of the Nevis Island Administration are, at the loss of life and property sustained. I am aware that our expressions may not be able to bring relief of the loss or to assuage the pain and grief felt by those who have lost loved ones. I am sure that you and your country will be in a state of shock and grief as well. Please, however, know that our thoughts and prayers are with you at this time of devastation and we hold ourselves ready to give whatever assistance you think we can give, to help in the reconstruction and necessary rehabilitation. Mr. Amory noted that subsequent to his email to the Dominica Prime Minister, the Federal Cabinet of which he is a member, agreed that it would make a financial contribution to the government and people of Dominica to help in their time of distress to get themselves back together. A contingent from the St. Kitts and Nevis Defence Force recently travelled to Dominica to assist with the relief operations there for a number of weeks.